Yes, you are reading this right!!! 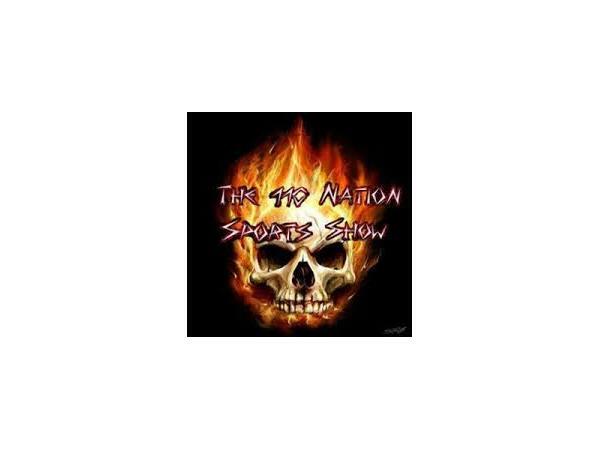 The 110 Nation Sports Show on its NEW EXTENDED schedule!!! 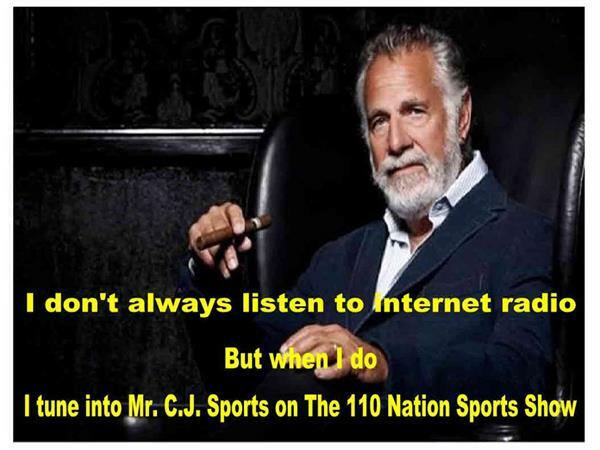 Tune in as Mr. C.J. Sports gets you ready for the weekend. 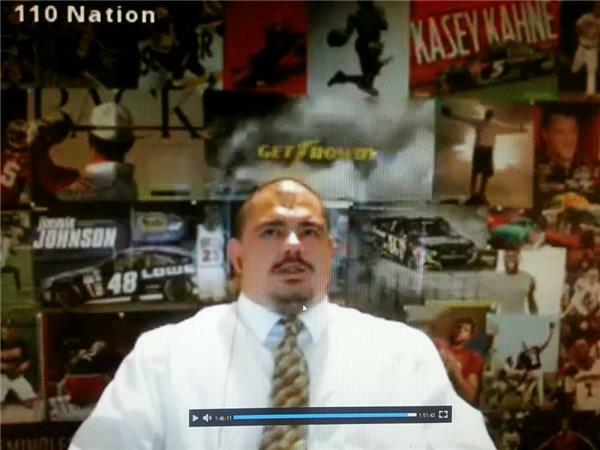 Show kicks off at 9 PM EST.